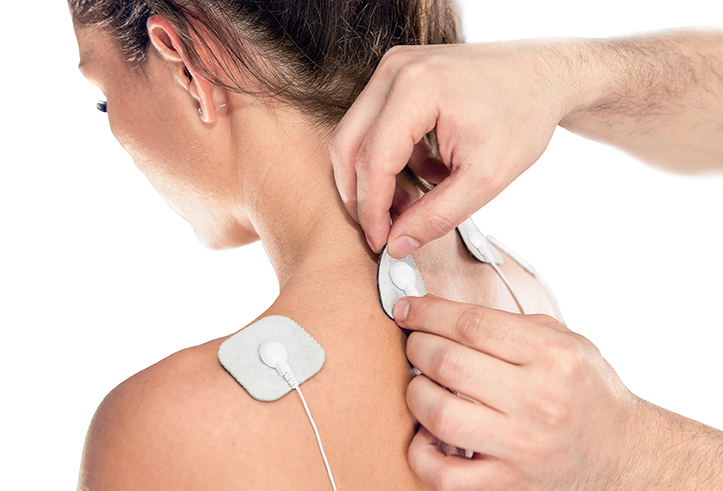 What's the Transcutaneous Electrical Nerve Stimulation ? It is a technology clinically proven to be a safe and effective solution for relieving even persistent pain. It attacks pain at its source by sending the impulses into the nerve endings, thereby alleviating the pain by blocking the signals sent to the brain. Its little extra : you can do whatever you want during the lectrostimulation programm, as long as you are sitting. TENS stands for Transcutaneous Electrical Nerve Stimulation. 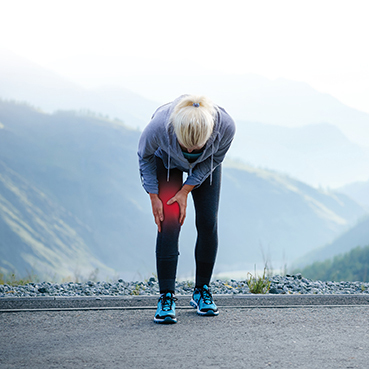 This technology is clinically proven to be a safe and effective solution for relieving even persistent pain. This 100% drug-free therapy has been approved and is being used for over 30 years by physicains and pain clinics around the world. The replacement adhesives gel pads can be used with the Trio Care circulatory stimulation device. They allow local pain relief (legs, thinghs, knees, shoulders, back, arms) by stimulating the nerve endings (TENS Transcutaneous Electrical Neurostimulation).